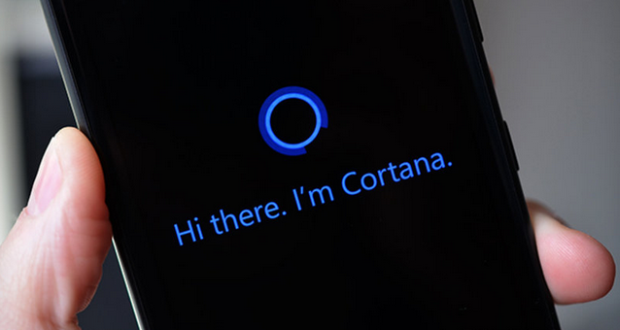 Microsoft’s Cortana digital assistant is now officially available for iOS and Android. After months of beta testing, the digital personal assistant can now be downloaded from the App Store and Google Play Store. Moreover, the company also released a brand new Cortana app for Windows 10 users that aims to provide a medium to share your data with iOS or Android smartphones. It’s good to see that Microsoft’s Cortana on iOS and Android is giving users some choice in terms of choosing the personal digital assistant. If you want to get it on your smartphone, go to the App Store or Google Play Store and download. Microsoft officials had shed light on the arrival of Cortana for iOS and Android back in 2014. In May 2015, it was confirmed that the digital assistant app would soon be directed to both platforms. Back in November, Microsoft selected 2,000 TestFlight members to test the app. Moreover, if you’re interested in downloading Cortana to your iOS device, do take note that the it won’t be as feature-rich as it is on Windows Phones and Windows. Due to the high restrictions imposed by Apple, Microsoft’s Cortana app is not thoroughly integrated within the operating system. For starters, the ‘Hey Cortana’ feature would not be available, which is responsible for waking the digital assistant up. The digital assistant is limited to tracking your packages, flights, displaying relevant news pieces and also weather updates. However, you can ask questions from Cortana the same way you ask Siri. Despite its limited integration with iOS, Microsoft’s Cortana is beneficial for those who use Windows products. If we compare the two mobile operating systems, iOS and Android, Cortana is far more superior on the latter. Cortana on Android is capable of sending text messages to the missed calls right from your Windows 10 PC. This is definitely an important update for Android users. Cortana is available as a free download on both, iOS and Android. However, Microsoft’s digital assistant app requires iOS 8 to run and Android version 4.1.2. The Cortana app for iOS and Android have been limited to U.S and China for now. Hopefully, Microsoft will open the app to more regions in the coming days. 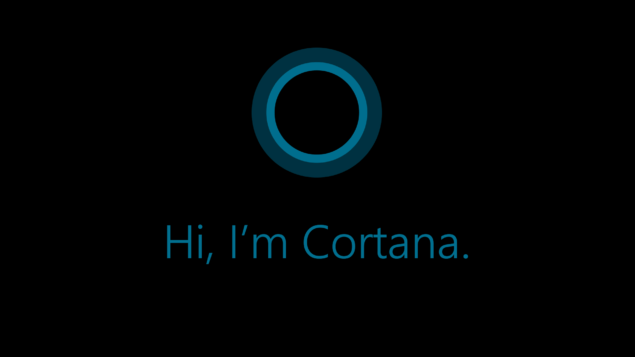 What do guys think about Microsoft’s personal digital assistant, Cortana? Are you guys willing to make a shift from Siri or Google Now? Share your thoughts about it in the comments.